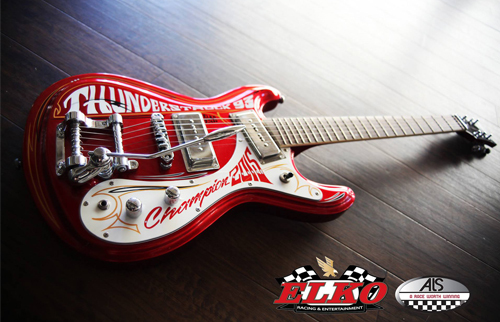 The Thunderstruck93 event is Saturday September 24th at Elko Speedway. This event has a long history at Elko, it’s the 9th annual race in honor of Dan Ryan and in support of “a race worth winning” a nonprofit organization set up to support families who are dealing with A.L.S. Ryan was a long time racer and car owner, he is member of the Elko Speedway Hall of Fame. Dan Ryan passed away from the disease in January of 2009. His car was number 93 and he loved the song Thunderstruck, hence the name Thunderstuck93. The Big 8 Late Model series will race a 58 lap main event. The Elko Speedway Genz-Ryan Thunder Cars and Pepsi Power Stocks will both crown their Champions on Saturday night. Double features for the Great North Legends and racing in the Hornets division as well.